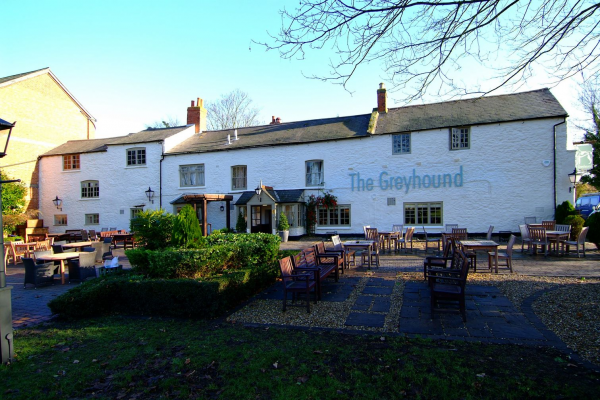 The Greyhound pub restaurant is situated in the heart of Milton Malsor village, close to local amenities and Northampton town centre. 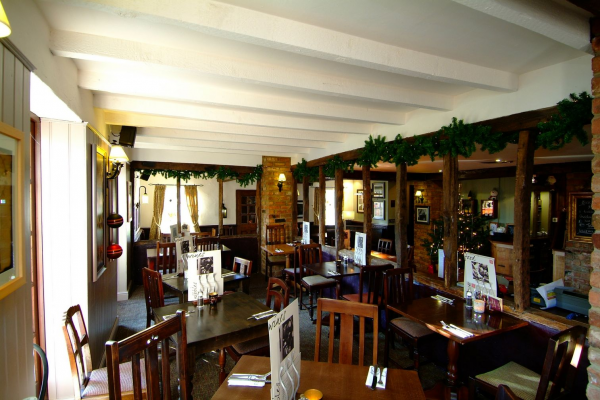 Just a mere 8 miles from Silverstone, home of the British Grand Prix, The Greyhound pub offers regulars and passers by great value, freshly prepared pub food and high quality drink, served with a warm welcome. 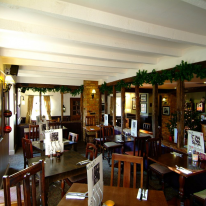 They pride themselves on offering a superb menu of tasty traditional pub food and seasonal dishes, carefully prepared by the chef using high quality, fresh produce.